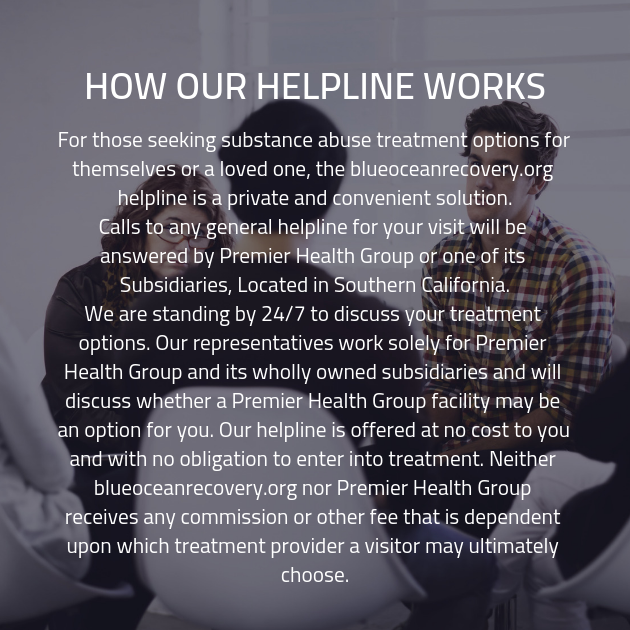 Determining that you need help in order to successfully overcome your addiction to drugs or alcohol is one of the most different steps in recovery. However, once you’ve managed this, where can you turn to get the help you need to defeat addiction once and for all? Get in touch with one of our friendly and knowledgeable staff members and we’ll get you headed towards recovery.